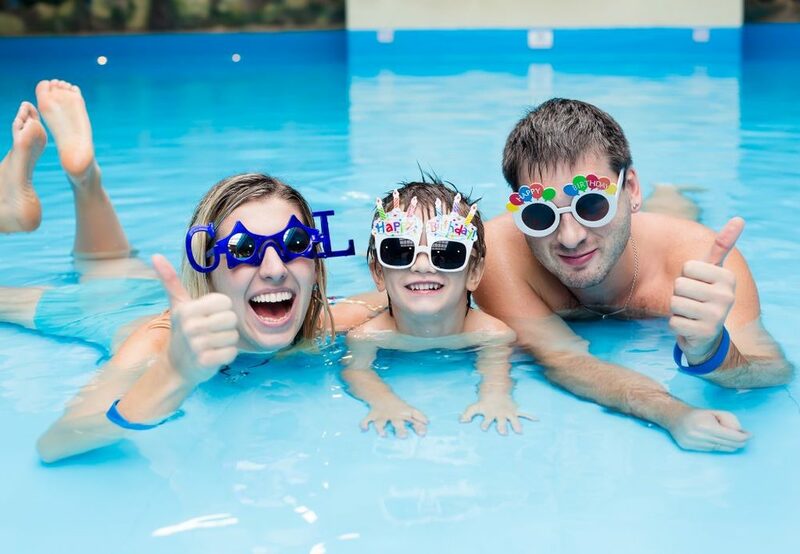 Why not celebrate your special day with a pool party? Get the whole pool to yourself and your friends! Choose either a Main Pool or Small Pool party. Normal adult to child pool ratios apply. Why not let us cater for your party? Our menus are prepared in-house, and offer a selection of delicious food to satisfy your birthday girl or boy and guests. Take your next party to new heights with our Diving Boards! 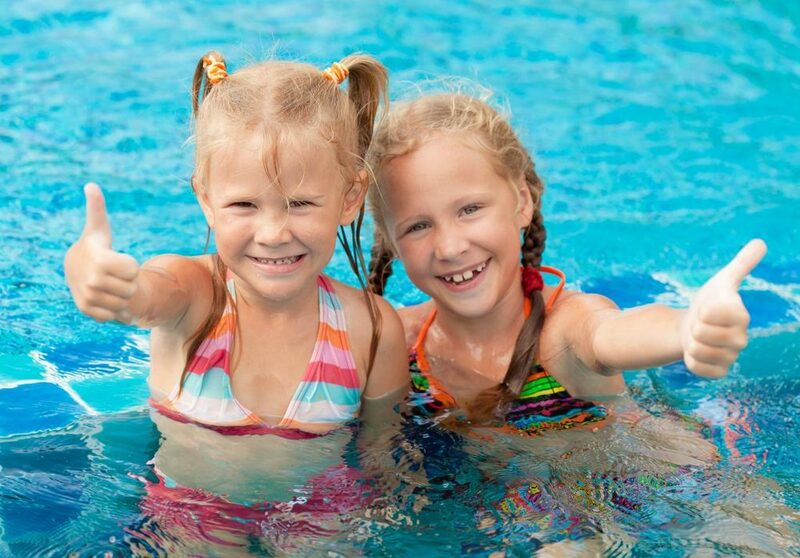 If you’re daring and adventurous, and love the water, why not give our diving boards a try? 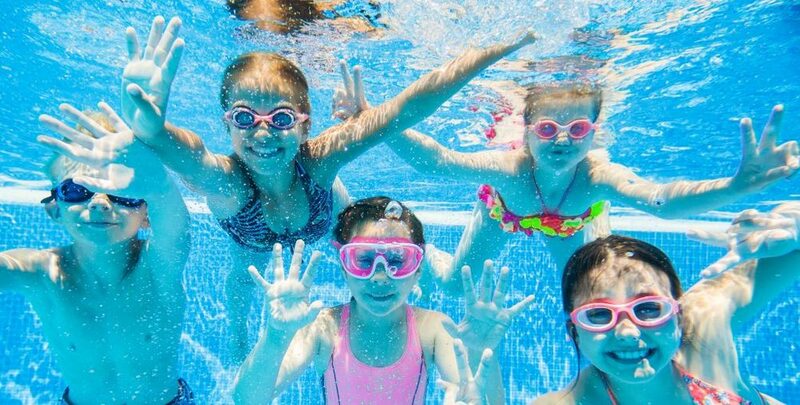 This party includes use of the shallow end of the pool for anyone who wishes to just have a splash around. Walk on water this Birthday without getting wet! 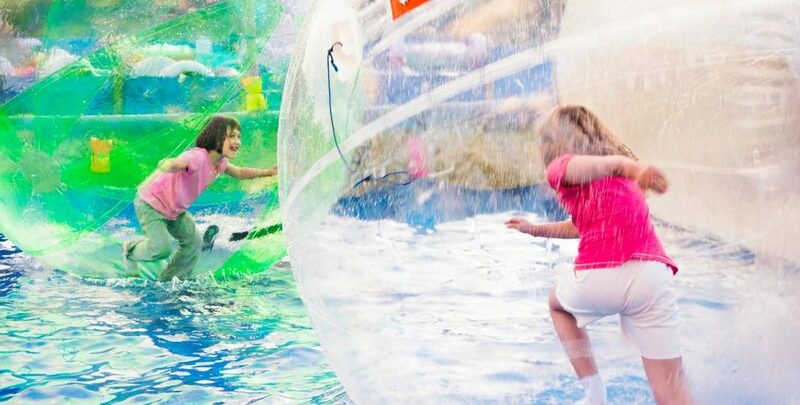 Water walkers are large, see-through, inflatable balls which let you walk, run, roll, and spin on water. Just unzip the ball and climb in! This party includes hire of the main pool and 2 Water Walkerz balls.